kitchen you have always wanted. bathrooms you have always wanted. 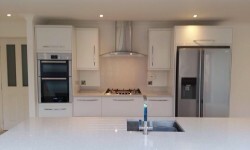 Lyons Carpentry specialises in the design and installation of quality kitchens with the ability to provide you with a complete service, from planning, supplying and installing your fitted kitchen and appliances. Lyons Carpentry specialises in the design and installation of quality bathrooms, with the ability to provide you with a complete service, from planning, supplying and installing your dream bathroom. 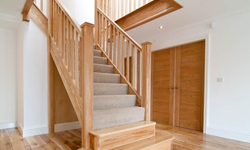 Lyons Carpentry can provide you with a bespoke, made to measure joinery service. Working within your brief, we can design and construct staircases, doors and mouldings, or any piece of furniture you require, working to a contemporary or traditional method. 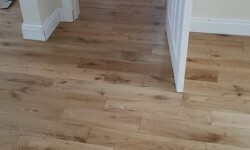 We can work in pine, oak, iroko or any specified hardwood.